OUR GOAL is to provide The Tradition at Parks Edge Townhome Association with the most professional association management services available in the marketplace today. The CMA management team has over 20 years of Community Association experience either as Association Managers, Officers or residents. 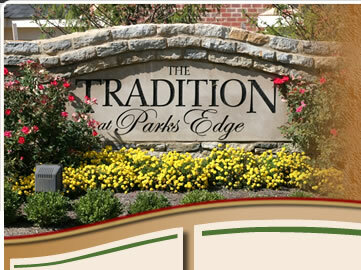 CMA brings to The Tradition at Parks Edge Townhome Association a complement of accredited professionals including Professional Civil and Structural Engineers, CPA's, Attorneys and Certified Managers of Community Associations.